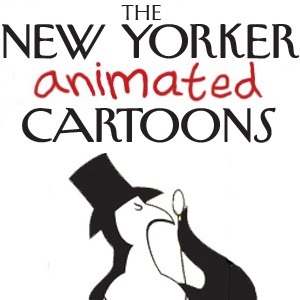 RingTales brings the world famous cartoons of The New Yorker to fully animated life. They're short. They're smart. They're wickedly funny. They feature the hysterical work of renowned cartoon artists such as Sam Gross, Bob Mankoff and Roz Chast. Enjoy a bite-sized gift of comic comedy three times a week. Animation that's addictive. You can't watch just one.